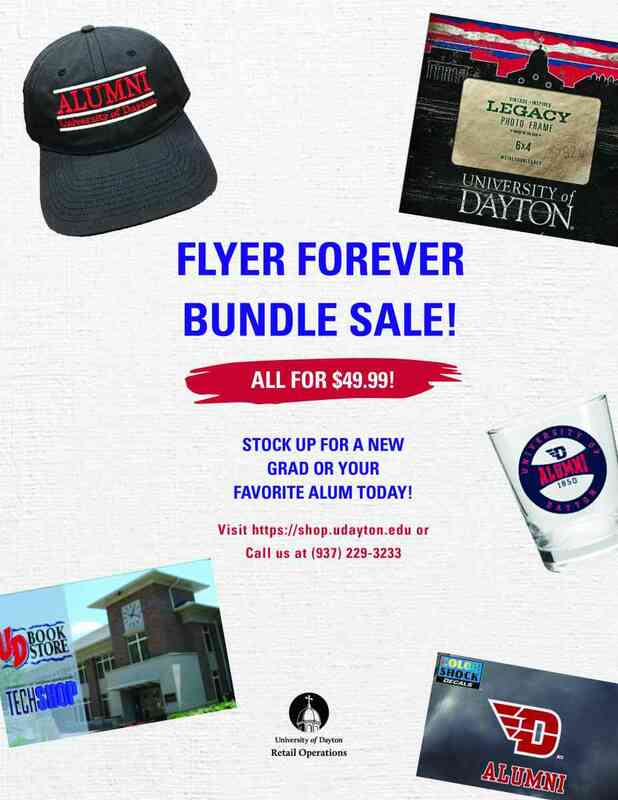 If you love UD and UD basketball we have the perfect item fo you! 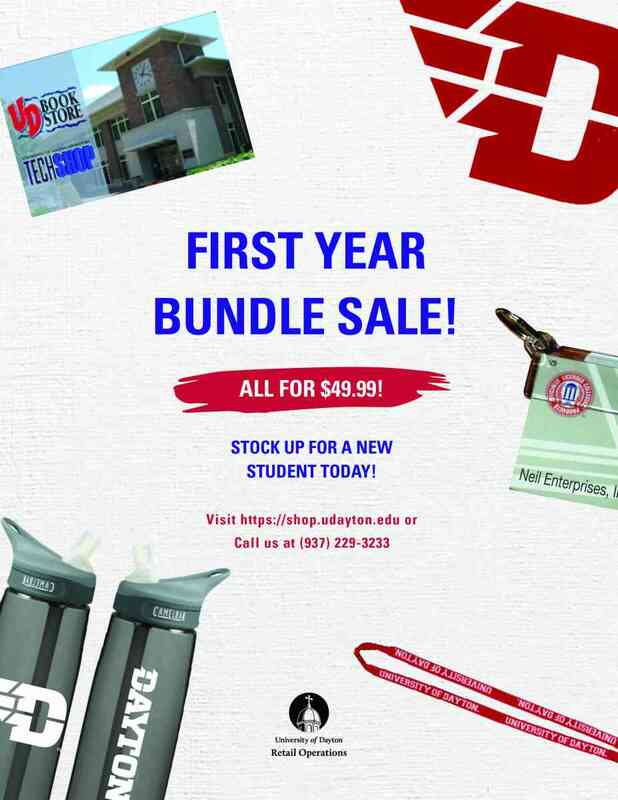 This I Love UD Basketball Button is a great way to show your dovotion to UD and our hardworking basketball team at the same time. Go Flyers!